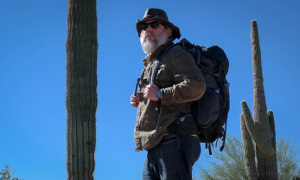 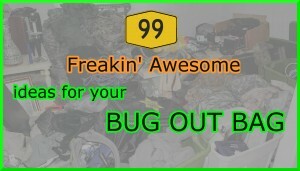 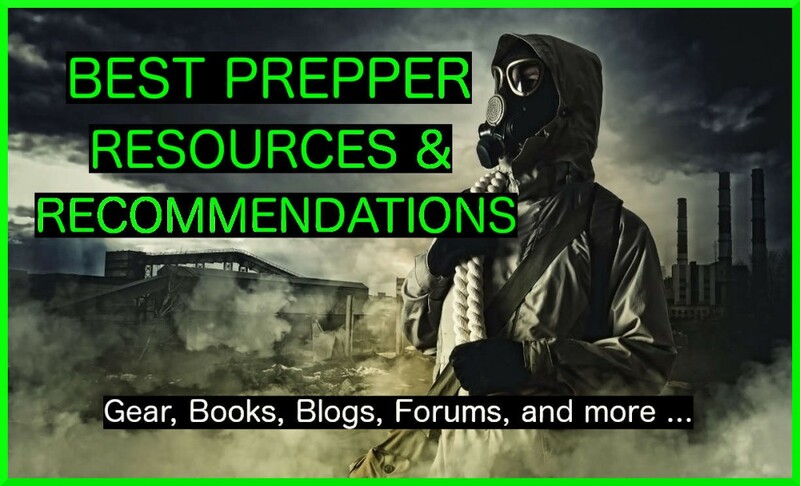 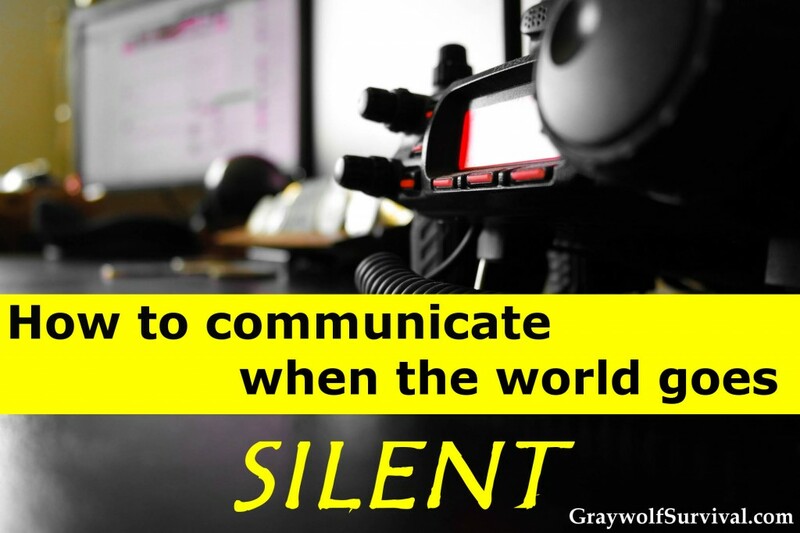 Come check out the best prepper gear, books, blogs (with the most recent posts from each), forums, and facebook pages – all handpicked by me. 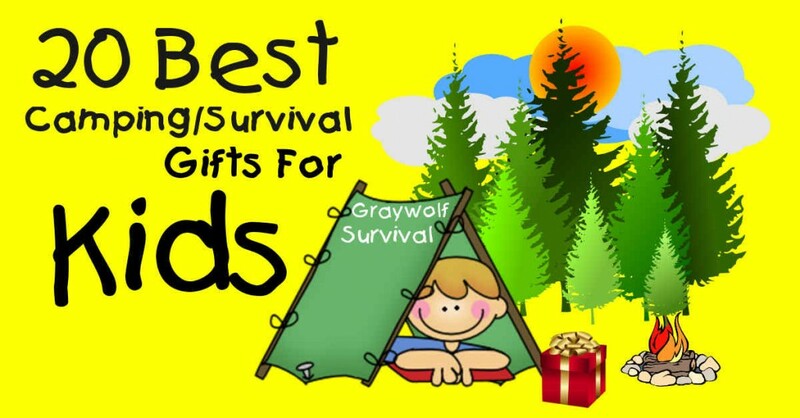 Finding a camping or survival gift for children that they’ll like isn’t easy. Luckily, I’m here to help. 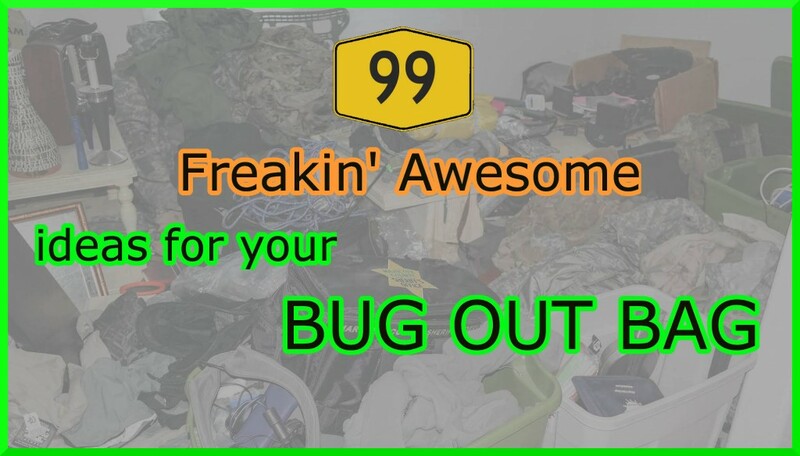 Here are 20 that are both fun and useful. 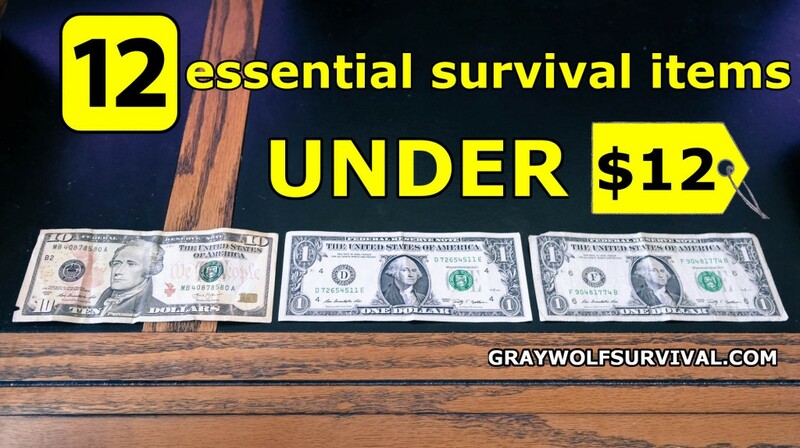 Quality survival gear isn’t always expensive. 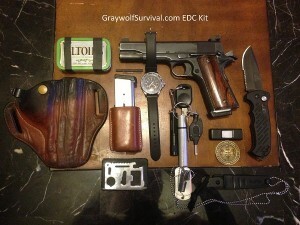 By choosing carefully, you can find gear for your kit or as a gift. 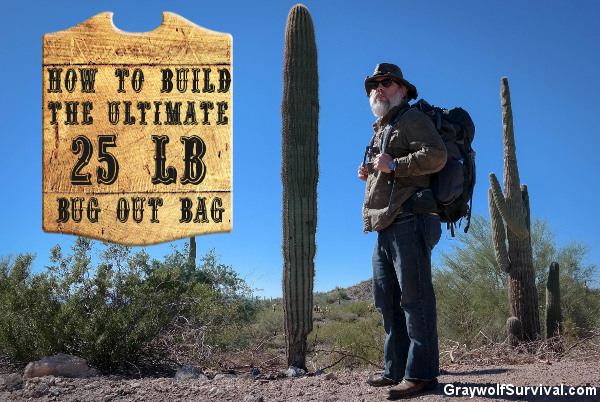 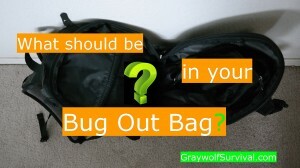 Here are 12 essentials for your bug out bag or camping equipment.